Here at RNR Auto Glass, our team has been providing exceptional auto glass repair services to the greater San Antonio area since 2006. Most people in town know us as the go-to San Antonio auto glass company, a reputation we’re thrilled to have earned. 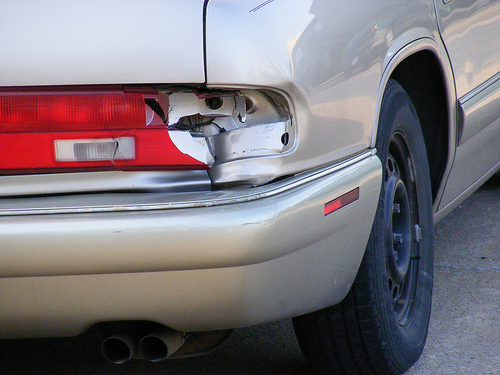 What most people don’t know is that we also offer minor auto repair services. Sure, we may not be able to match the capabilities of a full-blown auto body shop or mechanic, but we routinely handle minor repairs and cosmetic touch-ups while working on your auto glass. 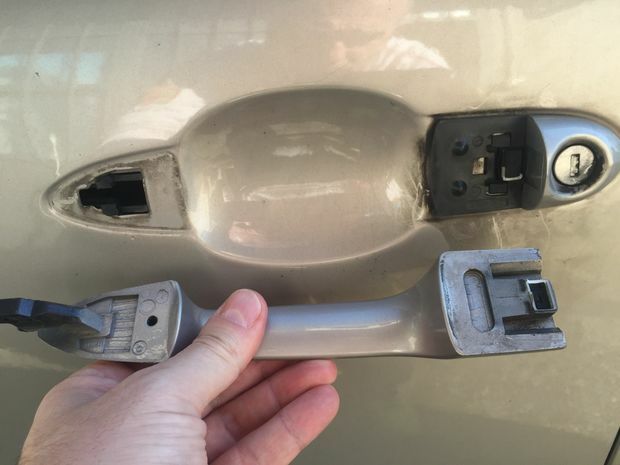 If you’ve got a broken door handle, a blown out window motor, or a busted door panel, we can take care of all of those while working on repairing your side window. 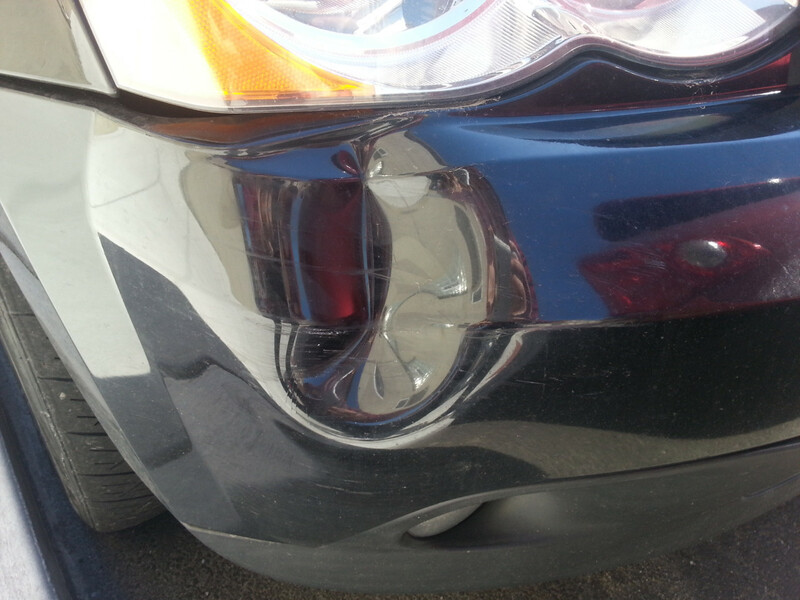 We’ll also do some minor body work, such as bending out dented bumpers and repairing broken headlights and tail lights. Again, we may not be able to do everything a full-blown body shop can, but we’re happy to help get your car back to 100% in more ways than just repairing your auto glass. We’re happy to be your one-stop-shop for auto glass repair and minor auto services. 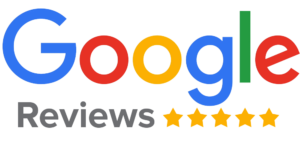 See for yourself why RNR Auto Glass is San Antonio’s premier auto glass repair specialists. Contact our team today and let us help put your auto glass problems in the rear-view mirror.